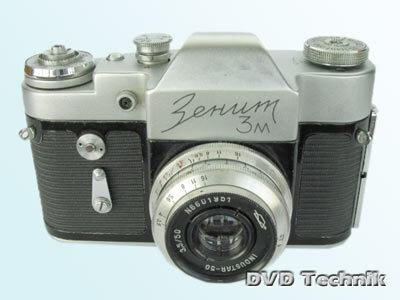 Zenit 3M -1962-70. 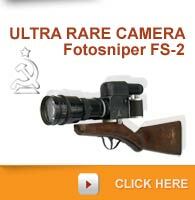 During production of the Zenit 3, KMZ designed an improved version called Kristall. The Zenit 3M employs the technical advances of the Kristall, but retains the Zenit styling. Lever film advance with exposure counter and shutter-release button. Larger rewind knob with film type reminder. Focal-plane shutter 30-500, B. 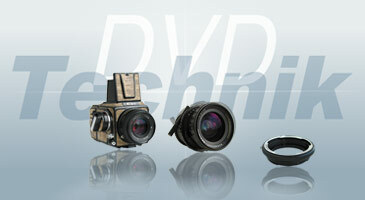 Standard 39mm screwmount lenses were lndustar-50 f3.5/50mm, Helios-44 or Helios 44-2. Lettering variants in Cyrillic and Latin. Commemorative model for 50 years of communism, 1917-1967. Also sold as Revueflex, Phokina, and Global.